Photos by Marques Jackson/Filles Garcons NY. 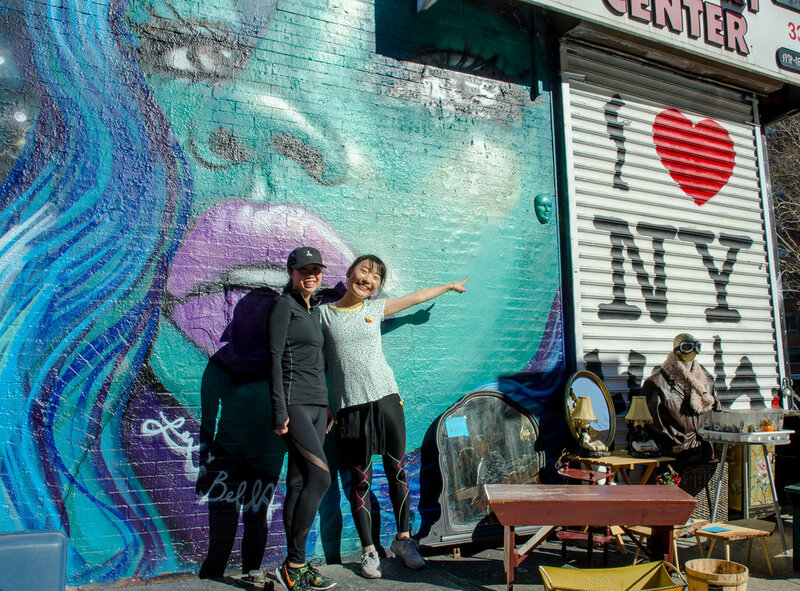 To kick off 2018, Runstreet teamed up with The Yoga Collective NYC for a colorful, paint-filled Resolution Art Run! 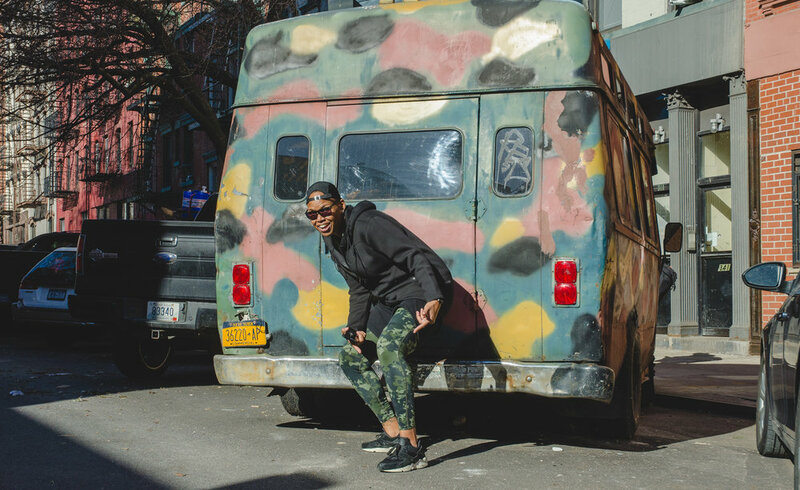 Winding through the streets of Lower Manhattan, we hit amazing NYC street art - from the East Village down to First Street Green Art Park. 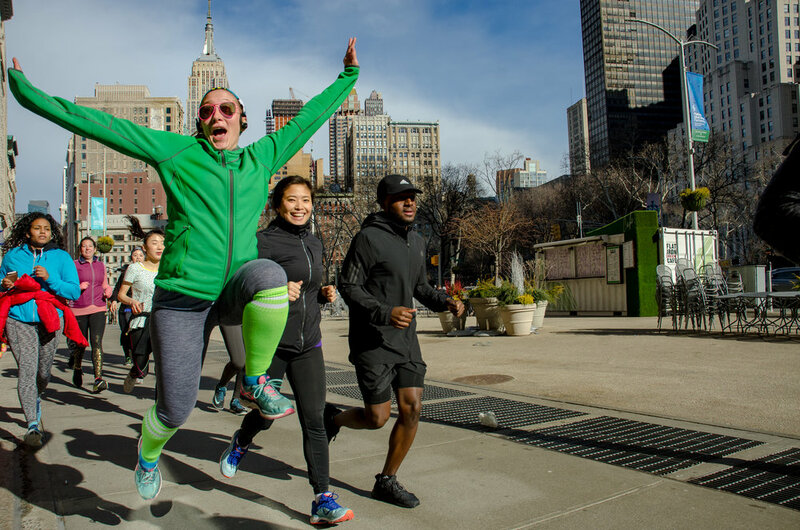 Despite the unusually warm day for January, everyone enjoyed post-run hot chocolate from Whole Foods NYC. Thanks to The Yoga Collective for hosting us and to everyone for bringing the good vibes! 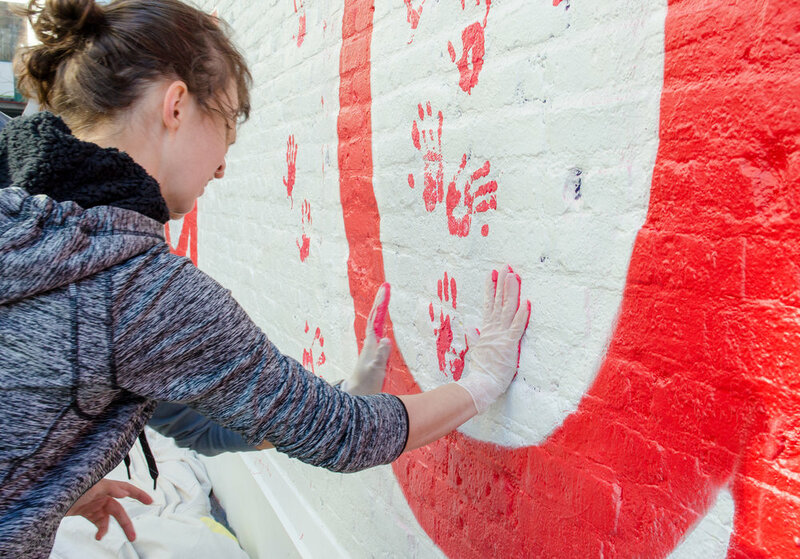 Our next NYC Art Run will be huge, the Daydream 5K & Art Festival, presented by Clif Bar. 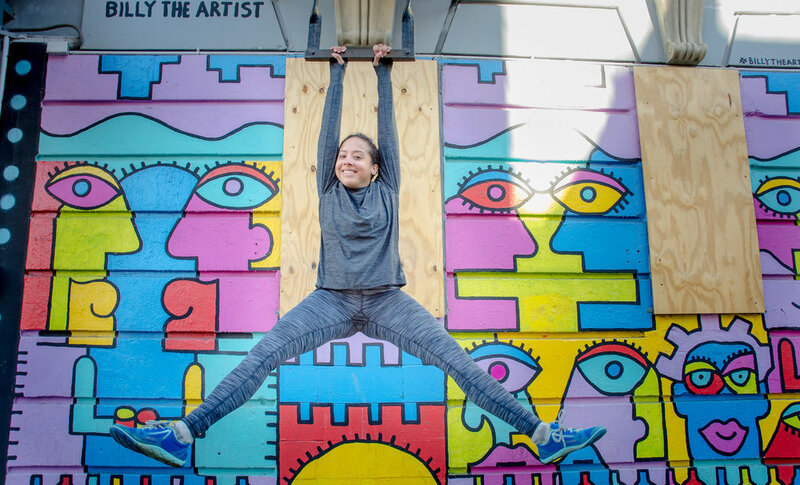 Live art, murals, costumes, DJ, drinks and more, all coming to the Paper Box in Brooklyn! 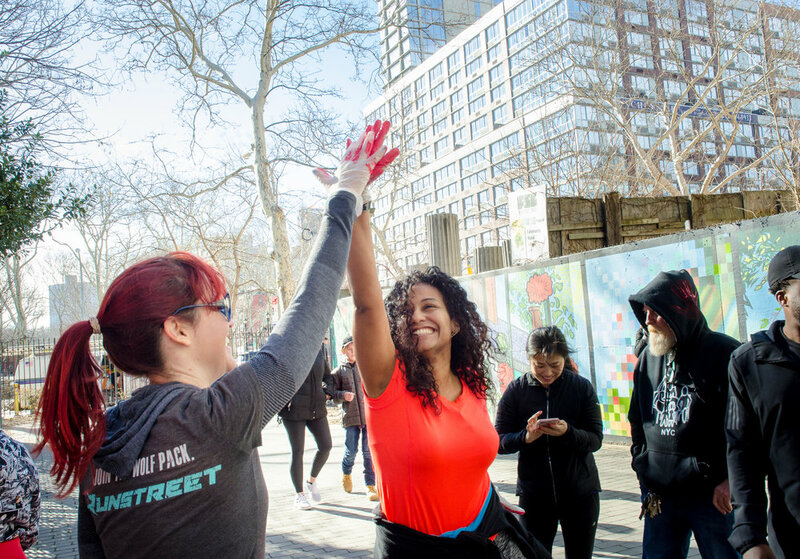 Also, stay in touch with the Runstreet Wolf Pack NYC by coming to our free weekly Track Tuesdays workouts, with bag drop at Pilates Bklyn at 6:45 pm every Tuesday. 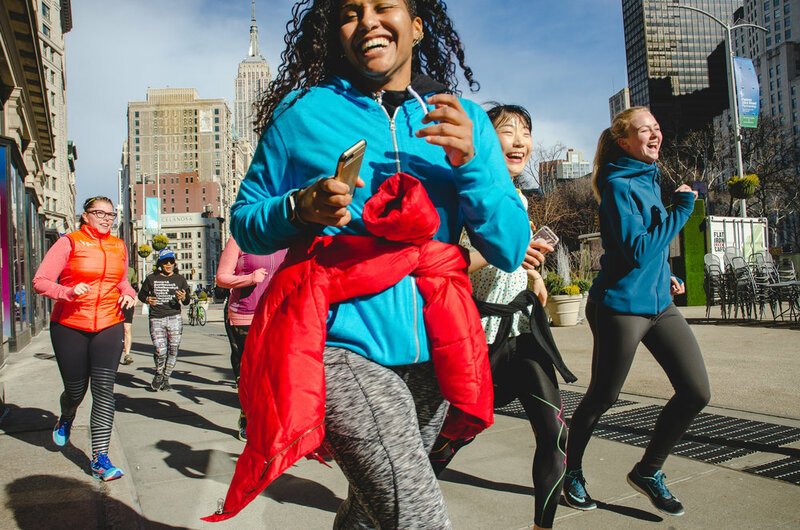 All levels of runners, just show up!